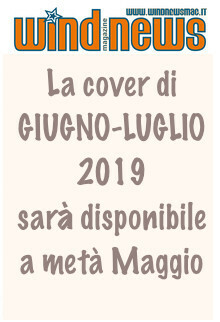 Topacalma Infernal 2019… Federico Morisio secondo nei PRO! 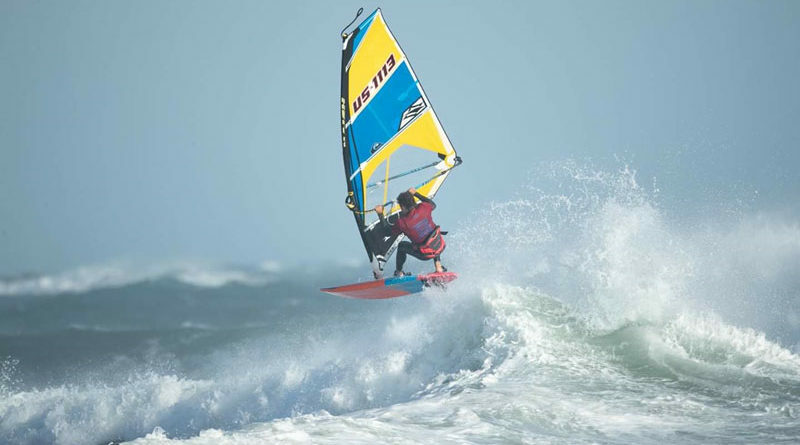 Making his return to the International Windsurfing Tour, Naish’s Bernd Roediger began his 2019 campaign taking the Force IV and Mad Dog overall in wild conditions. The waves were EPIC. Riders and crew could hardly believe what they were seeing…. 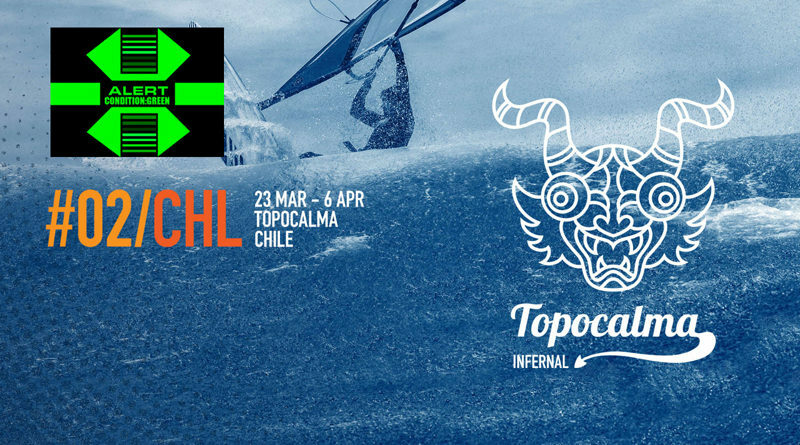 IWT Chile Topocalma Infernal Pro Men Round 1! Topacalma Infernal… venerdì si comincia! 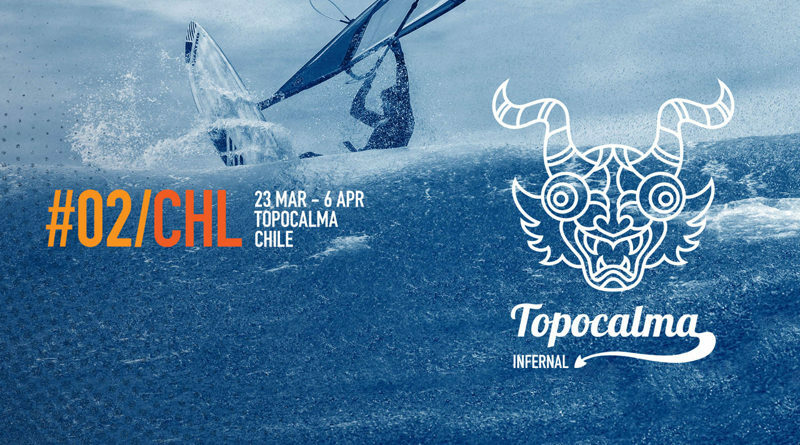 IWT Chile Topocalma Infernal on YELLOW ALERT: we’re looking at a large swell with strong wind building Friday and Saturday for early rounds, peaking on Sunday with highly likely FINALS DAY in TOPOCALMA INFERNAL CONDITIONS. 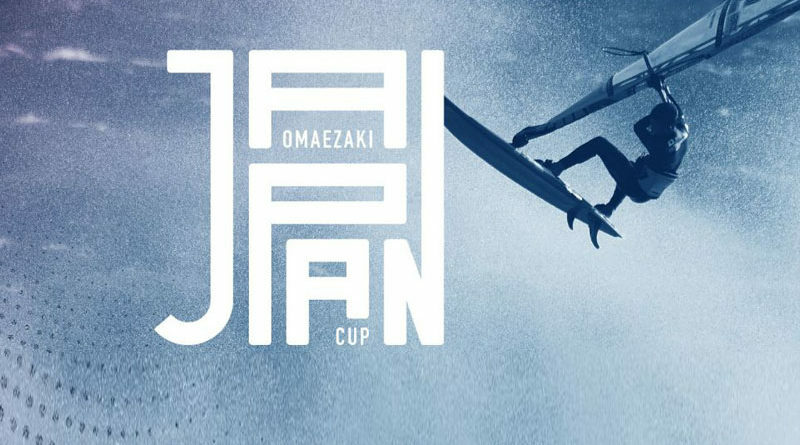 Omaezaki Japan Cup Delivers Wild Conditions… l’IWT 2019 parte con il botto! 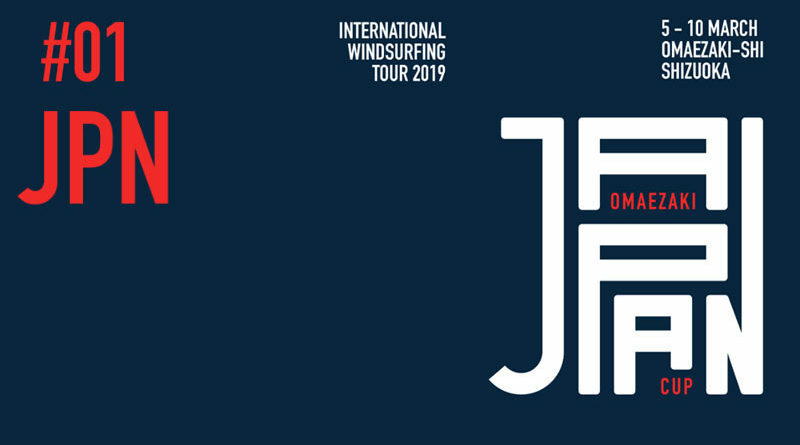 Omaezaki Japan is hosting the IWT for the first time, bringing back international wave sailing to the country after a long hiatus. Omaezaki Japan Cup… Returning for glory! 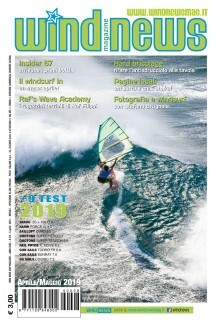 The last time International Wavesailing was in Japan was 1994. There were over 150,000 fans on the beach each day. There was over $1,000,000 in sponsor support for the event. 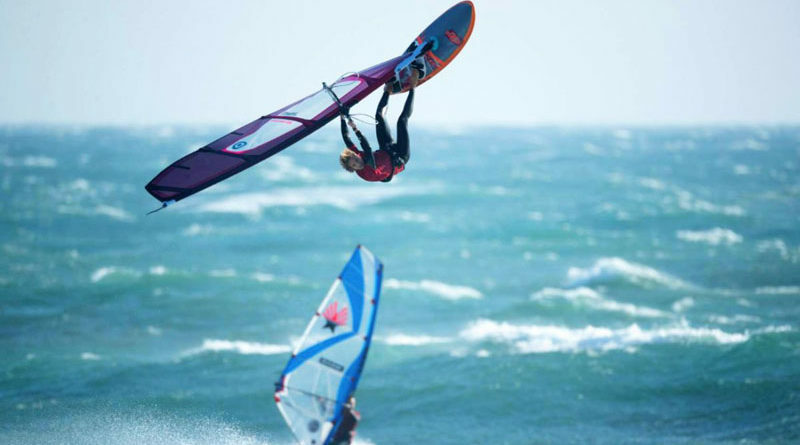 It was the richest ever single WINDSURFING event. 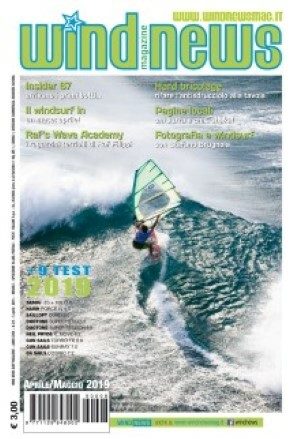 Copyright © 2019 Wind News Magazine. Tutti i diritti sono RISERVATI.